Let’s Make it Simple . Let’s Make it Work . 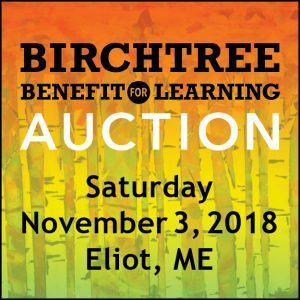 Posted materials are copyrighted by The Birchtree Center; all rights reserved. No portion of these works are to be re-produced without express written permission of The Birchtree Center. For more tips for families living with autism, see Ask Birchtree. 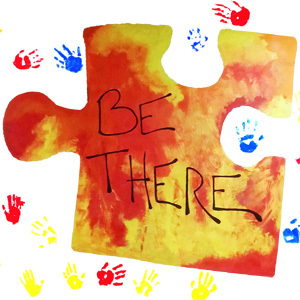 If you are interested in having The Birchtree Center provide customized professional development opportunities or trainings in Applied Behavior Analysis and strategies for working with students with autism, please contact us.